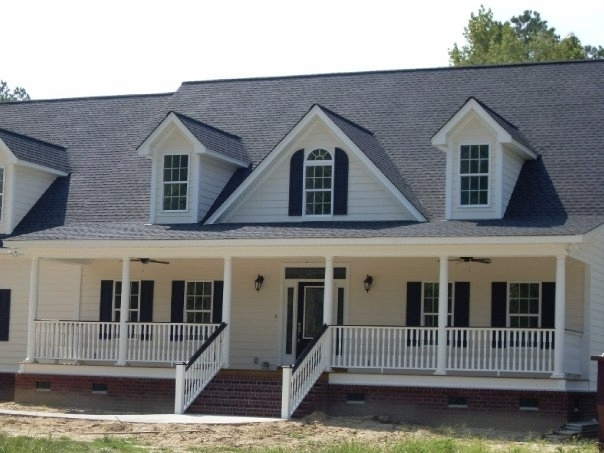 House Plans by Hope McGrady - Services :-- New Home Plans -- Plans for Additions -- Materials List -- Site Plans as Needed -- Contractor contacts -- Engineering when required Call for a complete list of contractors I would recommend. 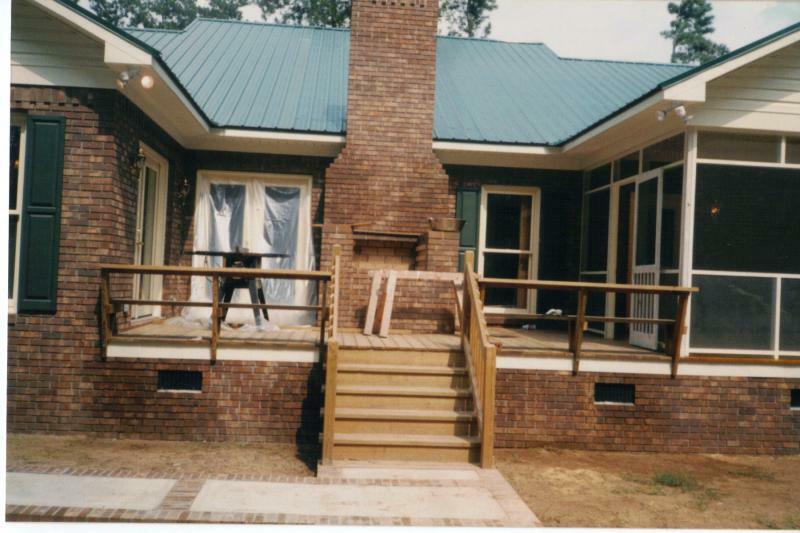 Call for a complete list of contractors I would recommend. 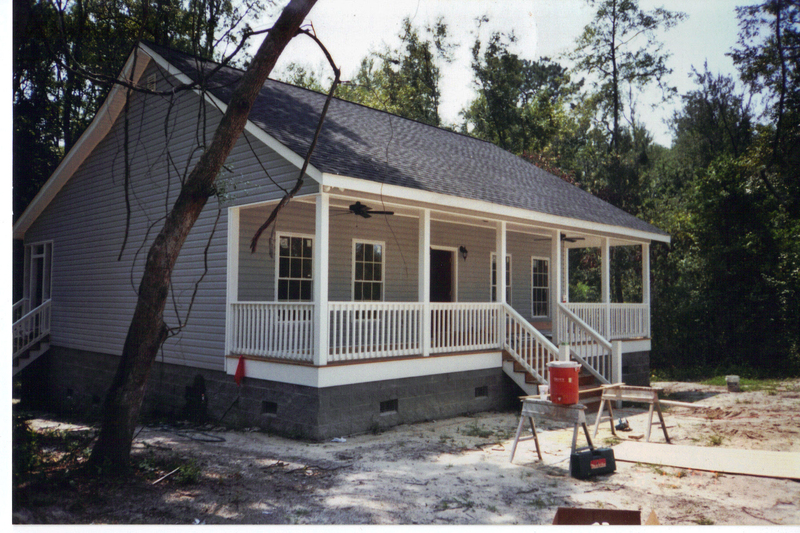 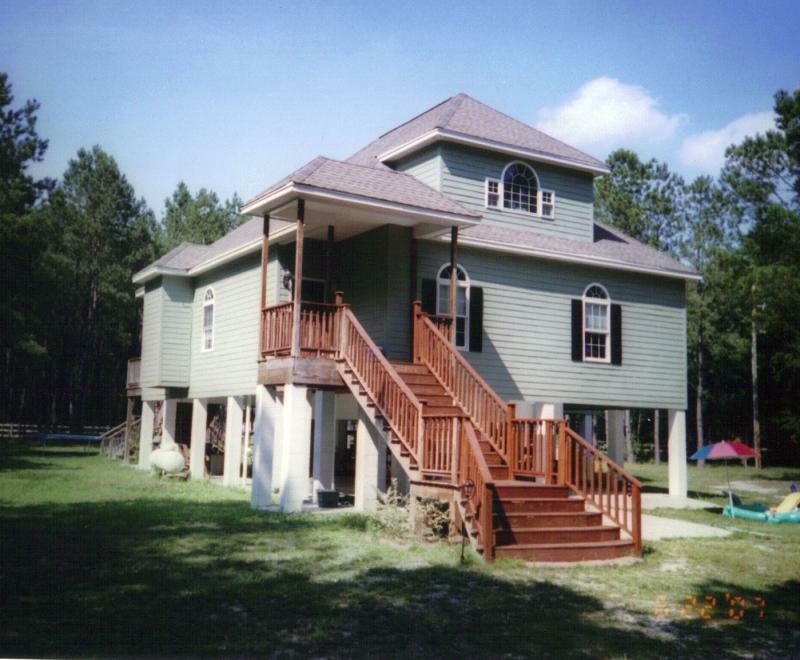 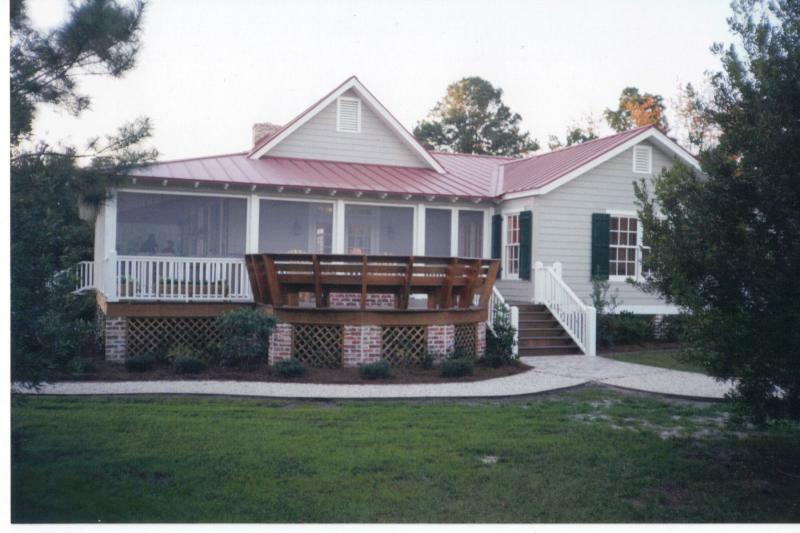 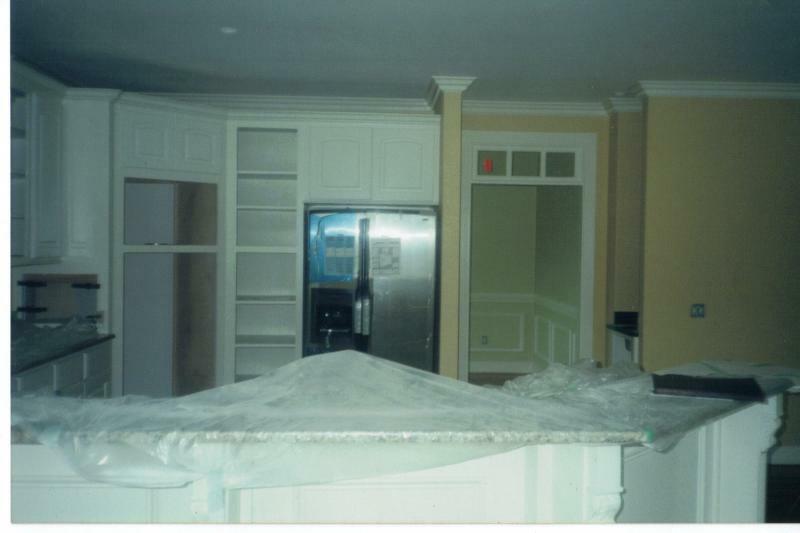 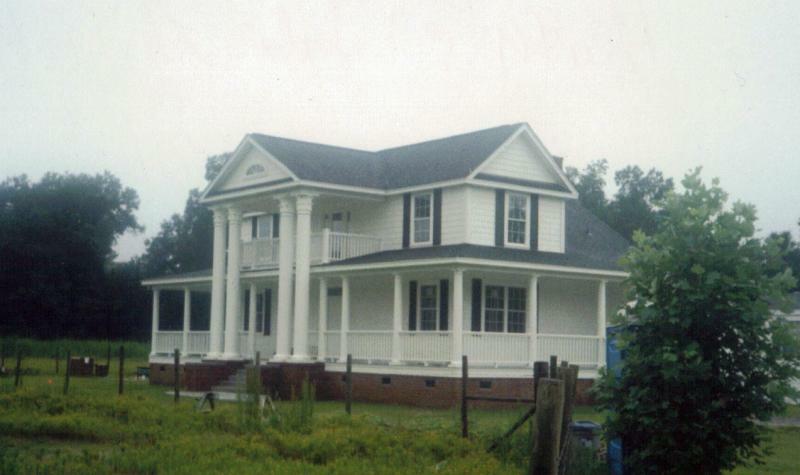 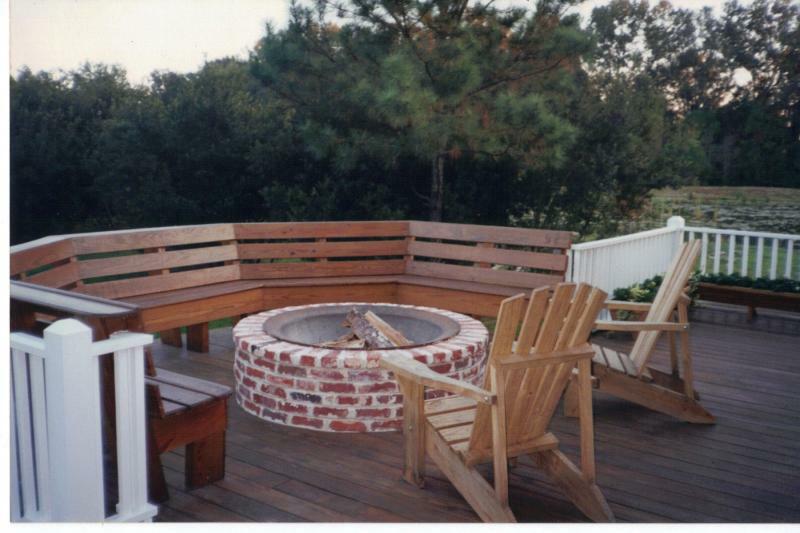 I can help find a licensed contractor for the Colleton County Area.